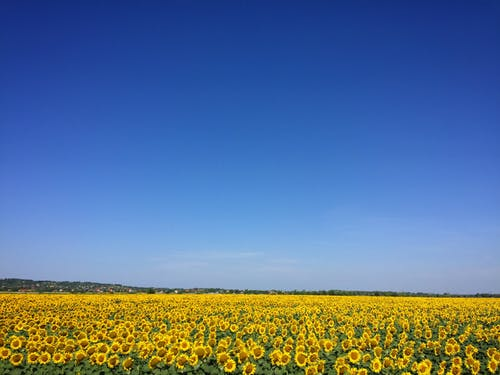 Amazing nature, the beauty of the sun flower. 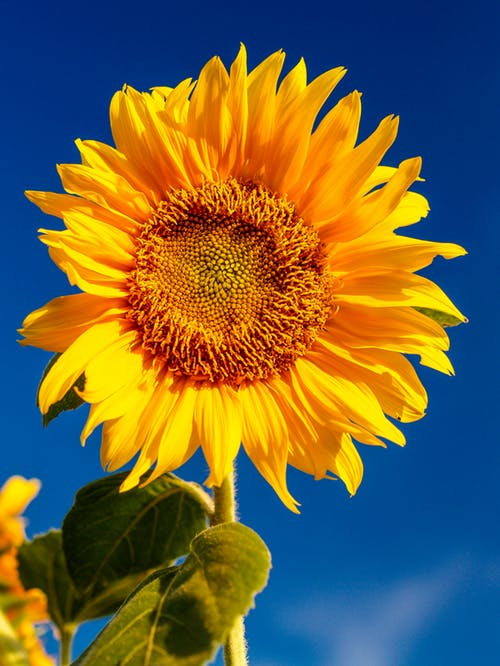 The beautiful and amazing sun flower is one of the annual plants which completes its entire life cycle and dies within one growing season which maybe a few months or at most one year. After the seeds germinate, the plant grows and produces flower which in turn produces fruit and seed. The beautiful and lovely smile from these flowers is what attracts insects, agriculturists, horticulturalists to have it planted in their homes, gardens and yards to beautify their various environments. Once the seeds have been produced, the rest of the plants die. Worthy of note is that, many of the world's most useful plants are annuals and other examples include;(cereal plants) wheat, jute,rice, flax, okra, maize, beans etc. 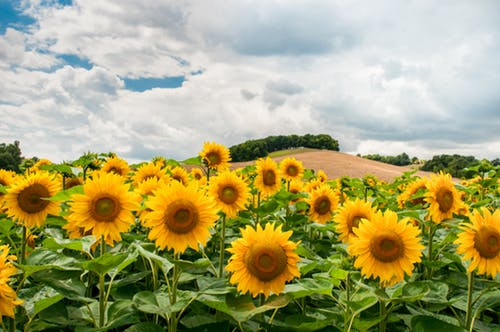 Interestingly, agriculturists such as Pannar an improved seed production company do uses the sun flower at the background of its products thus justifying the beauty and uniqueness the flower has to offer, thus the wonders of nature. Therefore we should admire and preserve this beautiful gifts of nature at all cost. Viewing this beautiful flower in the morning by chance often contributes in brightening up the said day. As such all plants are useful in various ways, we only need to discover what they have to offer mankind.